Provincial election candidate questions: How would you make sure the region’s voice is heard in the legislature? I will first listen to my constituents and then advocate on behalf of Grande Prairie. I believe Grande Prairie is a key economic driver and birthplace of innovation within the province and deserves to be regarded as such. I would not be whipped by my party. A party whip is the person that makes sure everyone tows the party line. 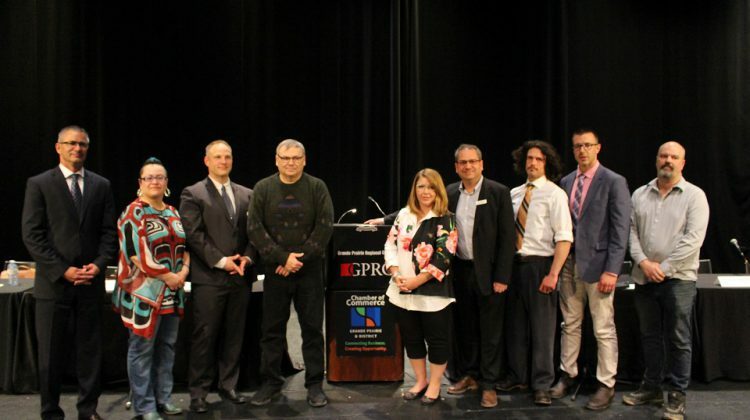 I represent Grande Prairie in a Party that provides that platform to consult and speak for my constituents. It is what a true representative does. I am not a shy person and I really have no problem standing up and speaking out if I feel there is injustice. There are many dynamics at play this election, but one real possibility is a minority government and the balance of power held by the Centre position and the Alberta Party suddenly making us the most powerful party in the Legislature. We would take the self serving and fringe out of bills which ever party wins. other members and various govt. ministries. My experience as a leader in our community will allow me to advocate for our community. Part of that advocacy for our region is having trust that your party leader will listen. I feel confident that Rachel Notley will continue to listen to our region. She has heard our region and has responded by attracting new value added jobs to our oil and gas industry, right here in our region. She has listened to our region’s need to get a new pipeline built and has championed our cause. Her leadership has had an impact. When Rachel Notley came to office only 4 in 10 Canadians approved of new pipelines. Now thanks to Rachel Notley’s leadership 7 in 10 Canadians approve of a new pipeline. That’s leadership. I have experience building bridges in our communities. It is that experience in bringing people together, in mutual understanding, that I will use to bring voice to our community. At a time where people ae trying to divide us we need to bring people together as one Alberta to accomplish our goals. The Alberta Party is the only Party that will allow a consistent voice for both political perspectives to be heard in the Legislature. 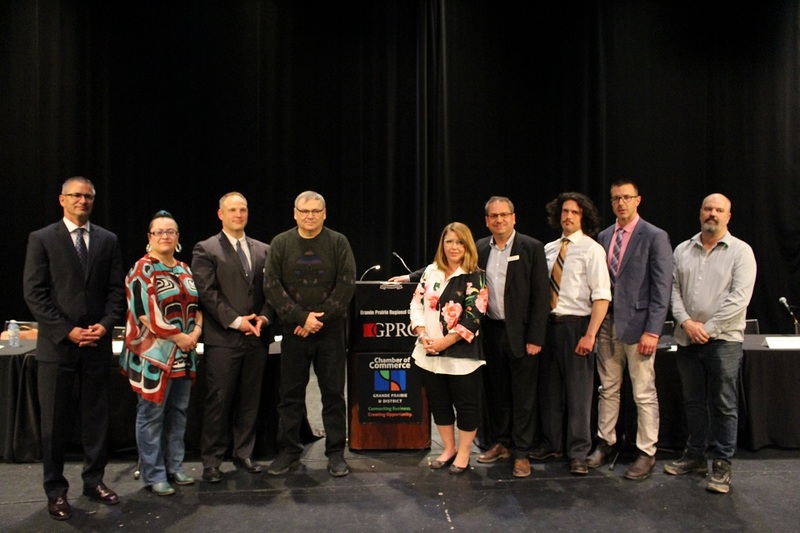 With the free vote, Grande Prairie-Wapiti will be able to properly represent their residents, negotiating a regional presence. Regardless of Party, we will build government support that will represent our united best interests. There are so many opportunities when it comes to maneuvering our voice in the Legislature. Internet service in rural areas to ensure that we can support future economic growth. I hear from seniors that we need more seniors’ housing, more long-term care spaces and more affordable prescription drugs. I hear from young families that we need good schools, affordable child care and good recreational opportunities. I hear from workers that they need fair pay, including overtime pay, and a plan to diversify our energy sector and our economy to create the jobs of the future. Our party’s platform in this election is proof those voices are being heard.